SSL or Secure Socket Layer is a way to secure the data that is transferred between a buyer’s browser and the ecommerce site. Any transaction data is encrypted so that it can be accessed only by the merchant and the shopper. Complete Cloud provides you with SSL certificates at competitive prices. Gain the trust of your customers with high class SSL certificates. Get a closed golden padlock with static trust mark displayed on your SSL certified website. 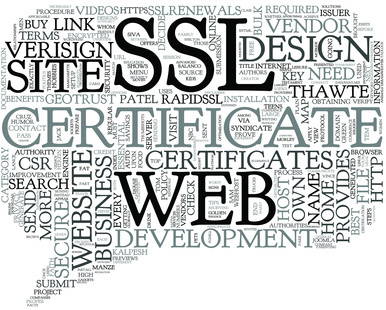 Get leading SSL certification will upto 256 bit encryption for secure online transactions. Any sensitive information is encrypted into data that can be read only by the buyer and the seller. Our SSL certificates are compatible with 99% of browsers and smartphones so you need not worry about the browser or device you use. With our SSL packages, we offer you an optional dedicated IP address at $60/year. Get unmatched customer support with Complete Cloud’s SSL packages. Our friendly staff is available round the clock over phone, chat and email to provide answers to any of your SSL related queries.